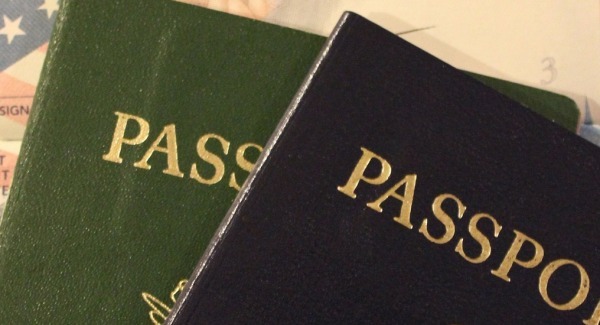 If you are from one of these 37 countries, you can now avail e-Tourist visa services to India. The e-Tourist visa facility to India is now extended to 37 more countries, making a total number of 150 countries under this scheme. This information was posted on Incredible India's official Facebook page as seen above. The 37 countries are: Albania, Austria, Bosnia & Herzegovina, Botswana, Brunei, Bulgaria, Cape Verde, Comoros, Cote d'lvoire, Croatia, Czech Republic, Denmark, Eritrea, Gabon, Gambia, Ghana, Greece, Guinea, Iceland, Lesotho, Liberia, Madagascar, Malawi, Moldova, Namibia, Romania, San Marino, Senegal, Serbia, Slovakia, South Africa, Swaziland, Switzerland, Tajikistan, Trinidad & Tobago, Zambia and Zimbabwe. The complete list of countries for whom e-tourist visa facility is available can be seen on the official website of Indian e-Tourist Visa, where visitors can avail e-tourist visa by a simple 4 step process of application. The conditions of eligibility to avail this facility are also listed there.